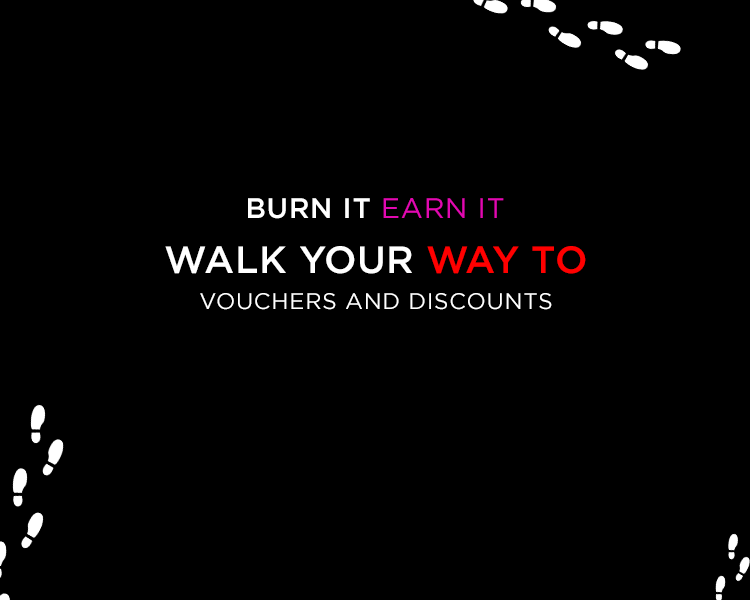 Walk 0-5000 steps and get a voucher worth INR 500/. Walk 5001-10000 plus steps and get a voucher worth INR 1000/- voucher. from 6th of July to 8th of July 2018.